Steven (Steve) Fernandez, VMD, is a veterinarian and Surgery resident at MedVet Mandeville and MedVet New Orleans where he has been part of the surgery team since 2016. Dr. Fernandez attended Rutgers University where he earned a Bachelor of Science degree and the University of Pennsylvania School of Veterinary Medicine where he earned a Doctor of Veterinary Medicine. Following his graduation from veterinary school, Dr. Fernandez completed a yearlong internship in small animal medicine and surgery at Red Bank Veterinary Hospital, a year long internship at Metropolitan Veterinary Associates, a yearlong surgery internship at Dallas Veterinary Surgical Center, and is currently completing a three-year residency in small animal surgery at MedVet Mandeville and MedVet New Orleans. Dr. Fernandez is the author and co-author of several scientific papers published in a variety of veterinary journals including Veterinary Pathology, Pediatric Research, and Molecular Therapy. He is also an active advocate of continuing education for veterinary professionals and has lectured on various small animal surgery topics including, osteochondrosis, chylothorax, and neonatal care in puppies and kittens. 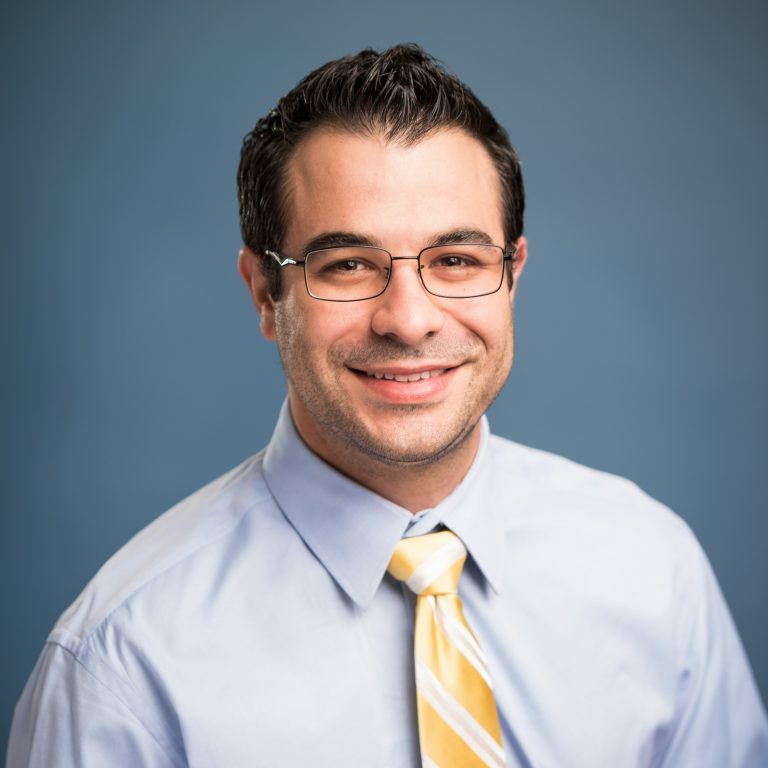 Dr. Fernandez enjoys all aspects of small animal surgery with particular interest in the omentum, orthopedic developmental disease, fracture repair, and wound management. One of his favorite parts of being a veterinarian is watching satisfied owners reunited with their pet after surgery. When not treating patients, Dr. Fernandez enjoys working on his car, watching soccer and playing ice hockey. As a first generation Spanish American, he loves visiting Spain and spending time with family and friends. Dr. Steven Fernandez and the rest of the people at MedVet were phenomenal! Gonzales (my dog) has healed completely and is back to his old self. I appreciated the professional and courteous staff…from surgeons to receptionists. They really treat pets and owners with respect. – Ray C.